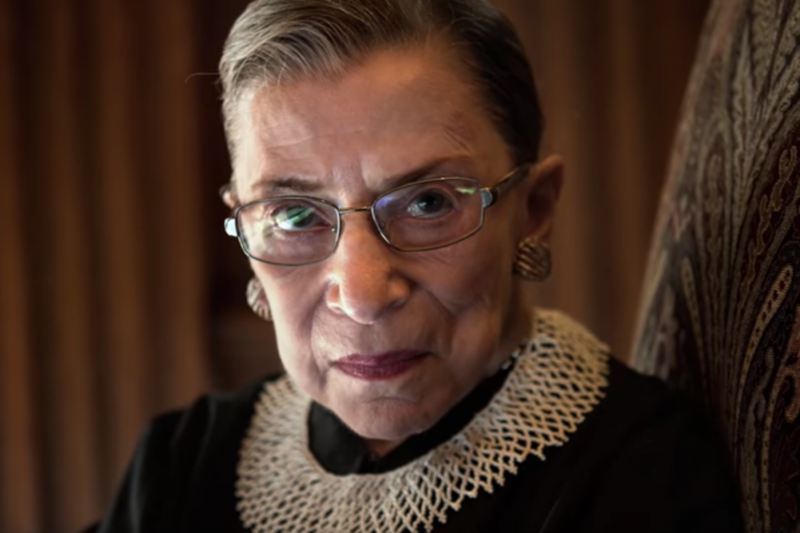 With Betsy West and Julie Cohen’s documentary RBG in the top 10 (and playing in only 180 theaters nationwide), films directed by women are thriving at the specialty box office. While both films are finding wider audiences, newer releases are having successful first-week runs at the box office. 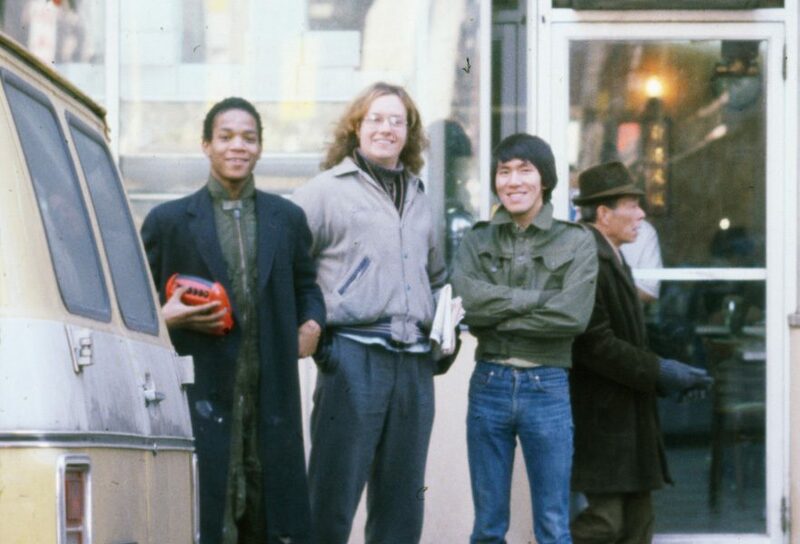 Sara Driver’s Boom for Real: The Late Teenage Years of Jean-Michael Basquiat ($22,500 in two theaters) documents artist Jean-Michael Basquiat and his pre-fame years in 1970s and ‘80s New York City. Masaaki Yuasa’s Lu Over the Wall ($66,067 in 110 theaters) is a Japanese anime film about a gloomy middle school student whose life changes after meeting a mermaid. From the director of the BAFTA-nominated Sherpa, Jennifer Peedom’s Mountain ($6,064 in one theater) documents the world of mountaineers, taking a philosophical look at ice and stone. Coralie Fargeat’s Revenge ($46,023 in 36 theaters) tells the story of a woman (played by Matilda Anna Ingrid Lutz) who turns the tables on the wealthy men who abused her. Reviews for other notable successes by female filmmakers: Finding Your Feet, The Leisure Seeker and Itzhak can be found at FF2 Media.